Aaron is a consultant, working within investment banking trading technology. 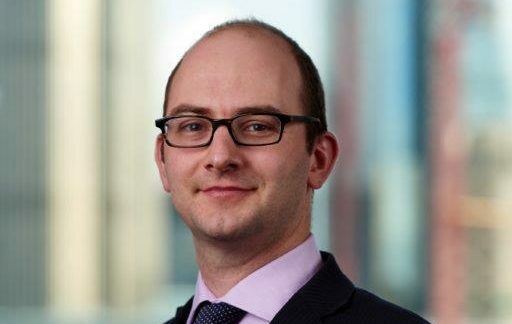 He is currently running Danske Bank’s Corporate and Institutional IT MiFID II programme. Aaron has 19 years experience within the area of investment banking trading technology, including running RBS Markets Fixed Income Electronic Trading Technology. Most of his work has been in low latency pricing and electronic trading, often building on FinTech products.